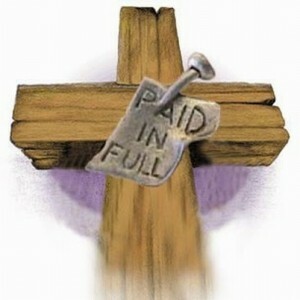 Your Debt is Paid in Full! “What are you going to do with them?” Jesus asked, as He was praying to God the Father. Jesus asked, as He continued praying. “How much do you want for all of them?” Jesus asked. “Oh, you don’t want these people. They aren’t anything good. Why do you want them if they neither follow you nor love you? “How much?” Jesus asked again. How terrible it is that people don’t seek God, and then ask themselves why the world is going to Hell? How terrible it is that we seek the newspaper everyday to read tragedies and gossips, and we never seek to read the Bible? How insensible it is that everybody wants to go to Heaven, thinking they can get there without having to believe, without loving God, above all things, doing what the Bible says…the Laws of God? Don’t you think it is outrageous that the obscene, vulgar and crude message is allowed freely to pass through the internet, but when it’s a message about God, we think about it twice before we share it? It is forbidden to speak publicly about Jesus in the schools, places of work, self-helping groups, etc., even after knowing what He did for us. 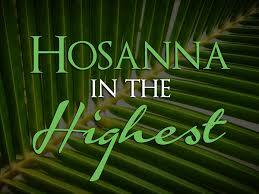 The Romans didn’t killed Him, our sins caused His death, that we may be forgiven, and know Him in His glory with the Father. Just thought of sharing this story of a scenario with Satan and Jesus, and the price Jesus paid for our sins. Author is unknown, but I thought it very interesting. Hope you do too. Share your feedback. « Why Do I Feel Discouraged?